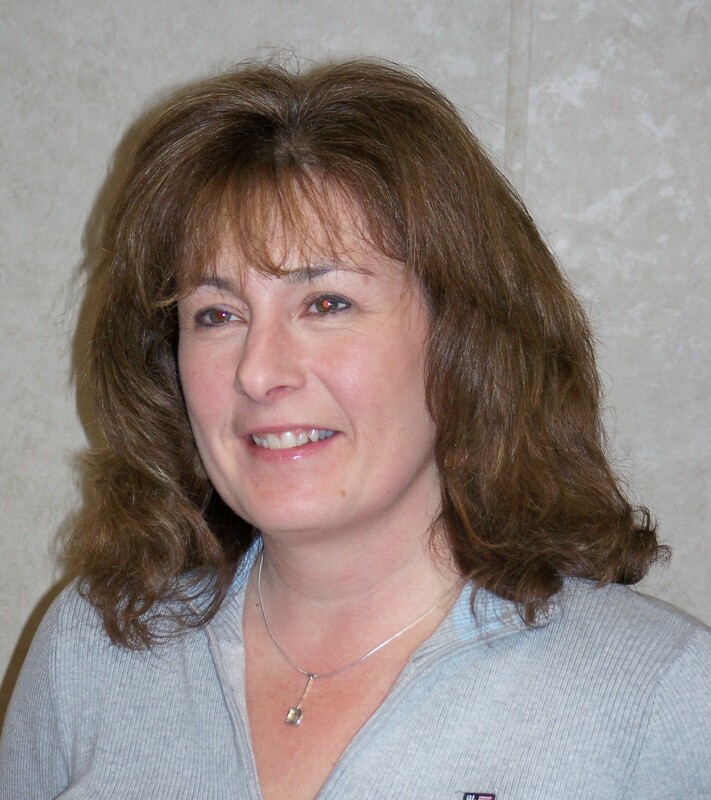 I am the Practice Manager for Muncy Veterinary Center and also the wife of Dr. Lewis. I have worked in the Veterinary field for many years and have an education in Business Management. When not working along side my husband, I enjoy spending time with family and friends, riding horses, and just being outdoors. I go by Bekah. I attended the Vet Tech Institute of Pittsburgh and graduated with an Associates Degree in Veterinary Science. 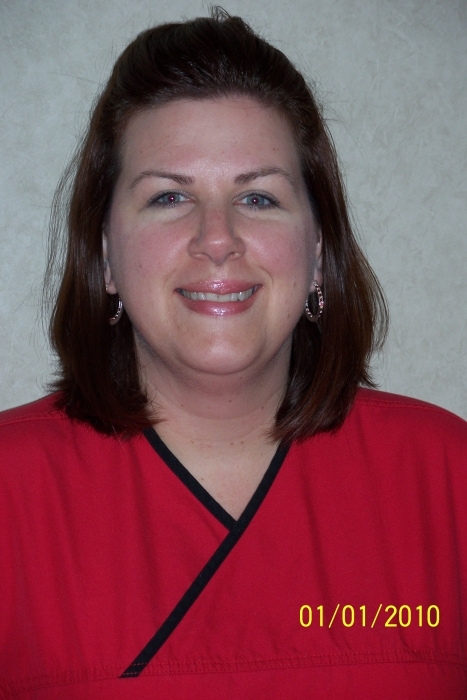 I've been with Muncy Veterinary Center since 2008 as a Certified Veterinary Technician. When not at work, I enjoy spending time outdoors with my German Shorthaired Pointers, Tanner and Stig. 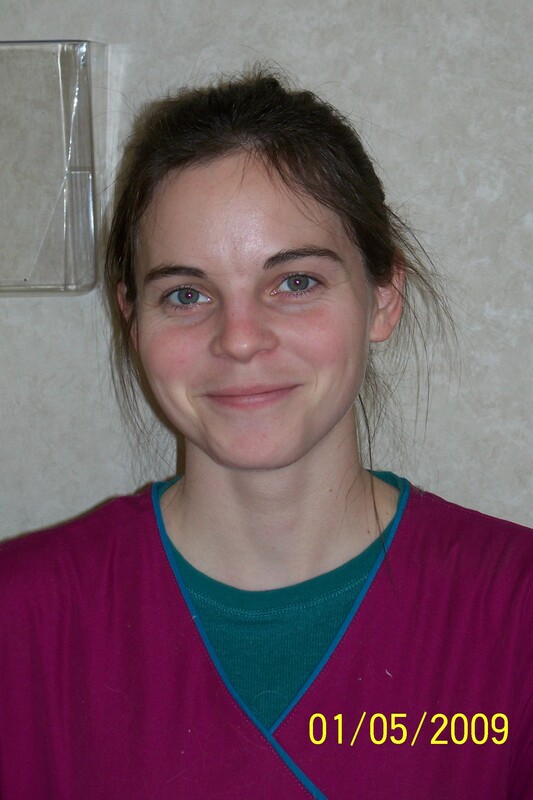 Hello, y name is Liz and I've been at Muncy Veterinary Center since 2010. Not having any pets of my own, I enjoy treating your furry companions as if they were my own. Even when I'm not at work, I'm involved with animals through photography. I look forward to seeing you and your pets at MVC. 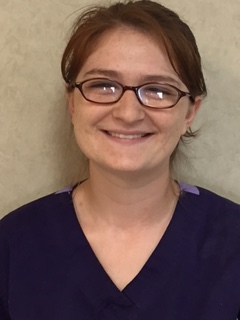 I grew up in the area and attended college in Pittsburgh, I graduated from the Vet Tech Institute in 2005, with an Associates Degree in Veterinary Technology. I have one dog, an Australian Shepherd mix, named Lola and a son, Archer. When I'm not work, I love spending time with my husband, son and Lola. 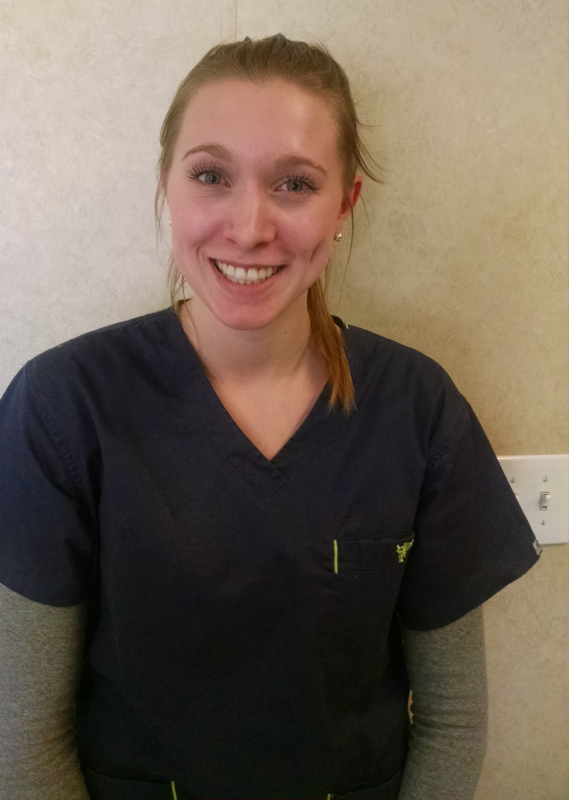 My name is Anna, I am a Muncy High School Graduate and am currently going to school to become a Certified Veterinary Technician. In my free time I love to spend time with my horse Roo and my crazy German Shepard, Luna. My name is Heather. 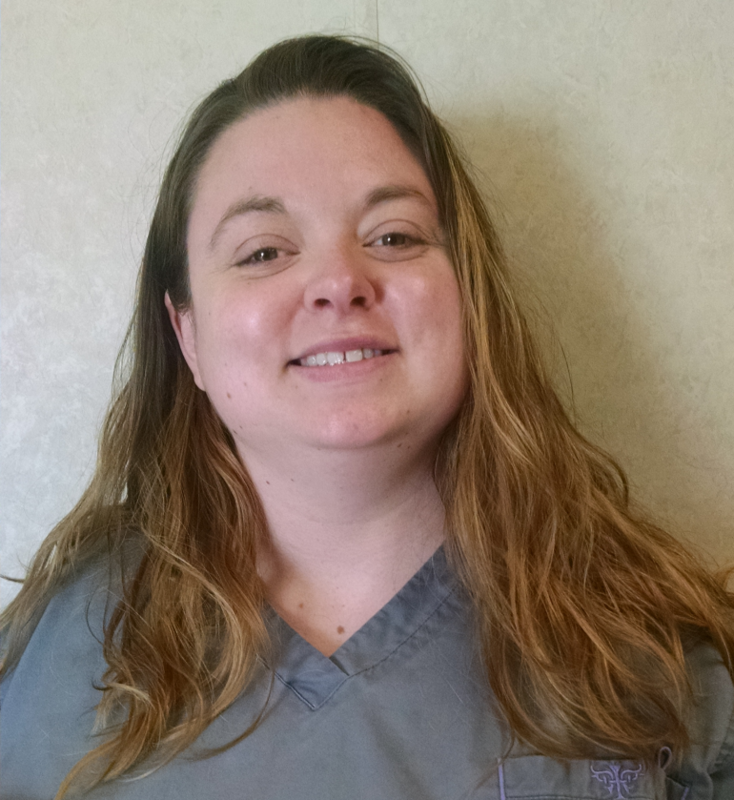 I am a Muncy resident and have many years in the Veterinary field. In my free time, I love to spend time with my husband, son and my two cats. Hi, I'm Miranda . 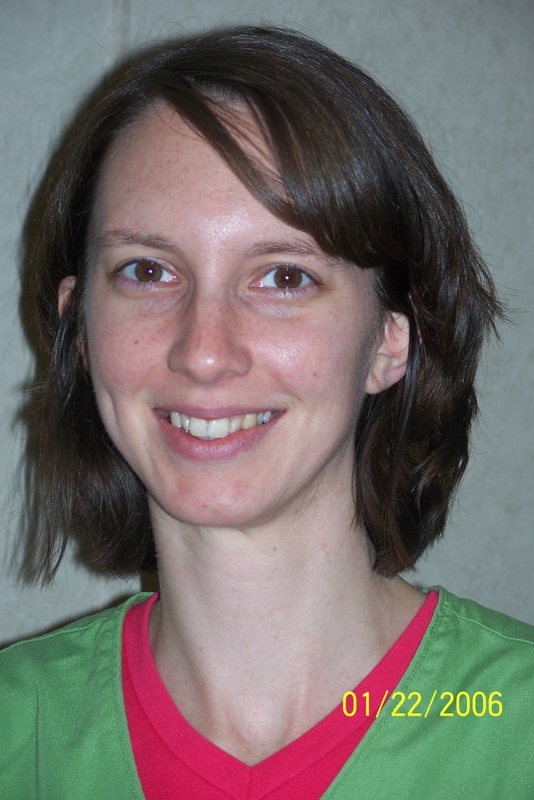 I am a Certified Veterinary Technician, with a degree in Veterinary Technology. I joined the team at MVC in 2017 after completing my externship there. 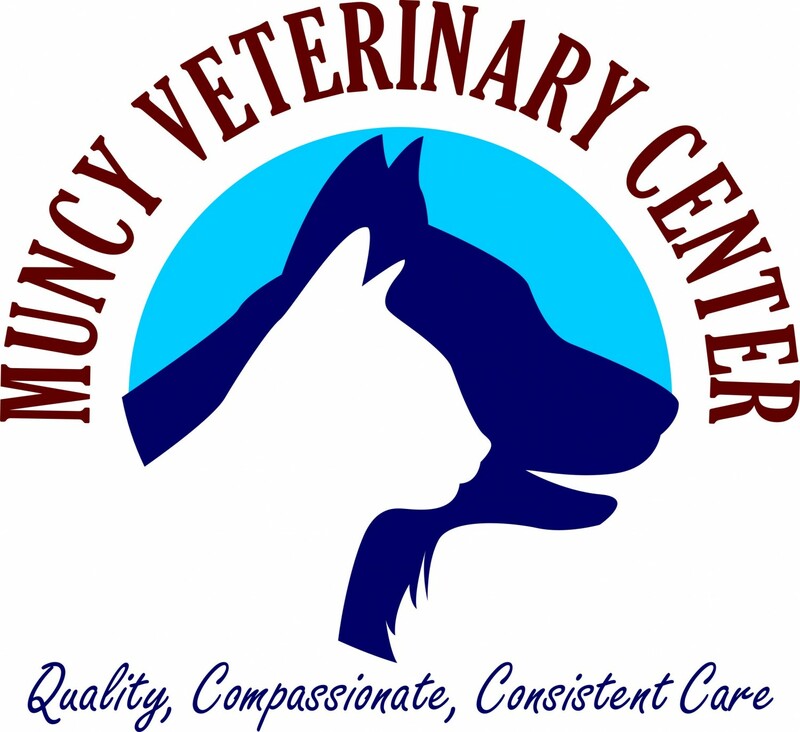 I am enjoying getting to know all the clients and patients at Muncy Veterinary Center.